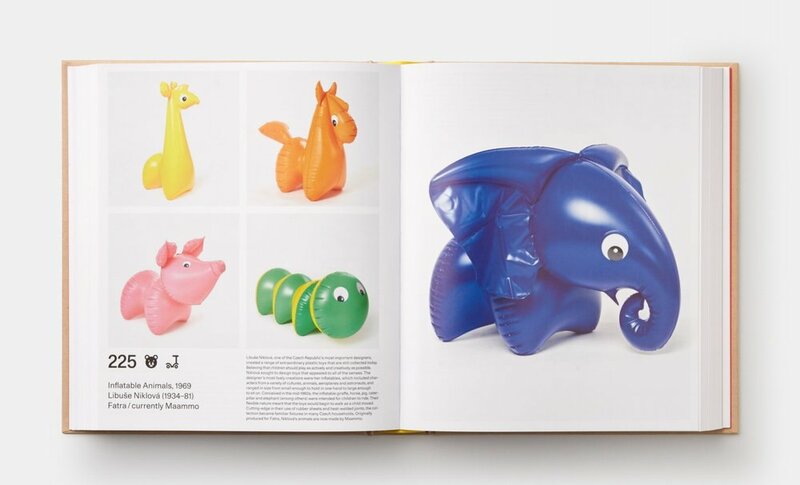 Kimberlie Birks is a New York-based art and design writer. Born in Montreal, she studied art history at Brown University and design criticism at the School of Visual Arts, where she wrote a graduate thesis on playground design. Her writing has featured in Dwell, Domus, Metropolis and Azure. She is also the co-founder of Creative States, a visioning platform for a community of artists, designers, thought-leaders and engaged citizens exploring futures we want to live into. 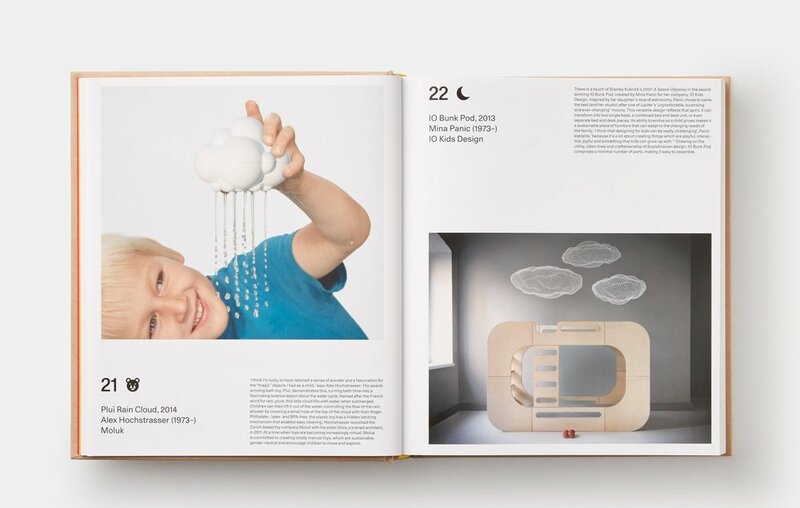 Her first book, Design for Children, is published Phaidon. In transporting us to other worlds, Tomás Saraceno’s Cloud City and and Tom Sachs’ Space Program: Mars lead us to look more closely at our own. A new home replenishes Quebec’s vanishing stock of farmhouses. Nendo’s CoFuFun Plaza in Japan’s Nara prefecture turns an ignored plot of land into a parkette of earthly delights. Japan Society’s Edo Pop highlights the enduring graphic impact of Japan’s Edo era prints. The naked designer explores a more intimate side.